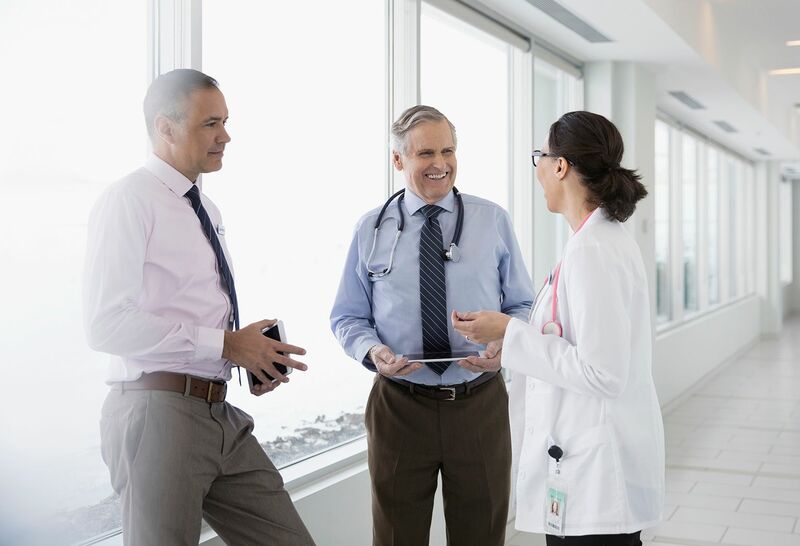 You might not meet your radiologist, but they take an active role in your care and treatment. 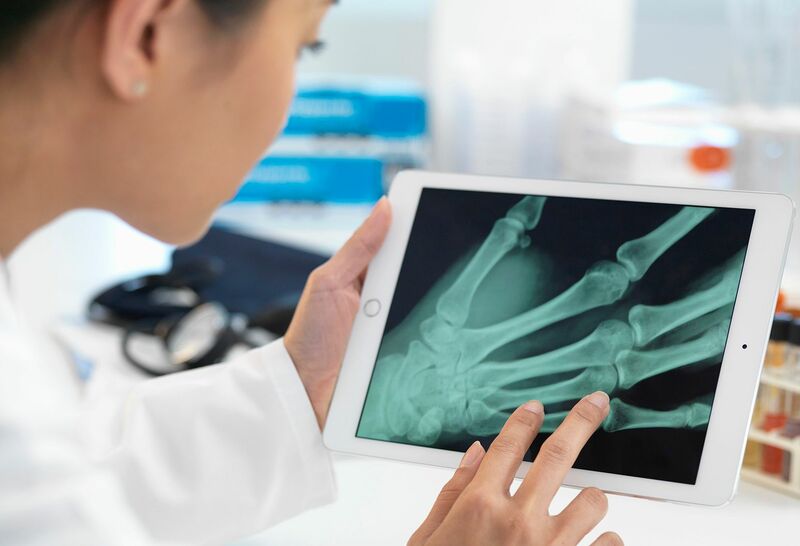 After completing medical school, a one year internship and four years of residency training, many radiologists pursue further studies through fellowship training to subspecialize in a particular disease, body part or organ system. 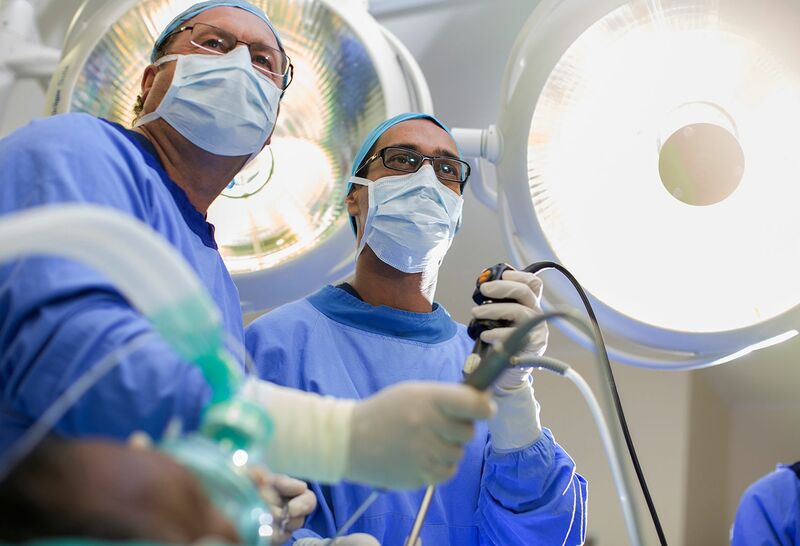 This is similar to how many surgeons specialize in a particular type of surgery, such as breast surgery, hand surgery or pediatric surgery. Most of our radiologists focus exclusively on exams in their area of subspecialty, and this repetition sharpens the eye and makes it easier to pick up subtle changes while reducing false positives. 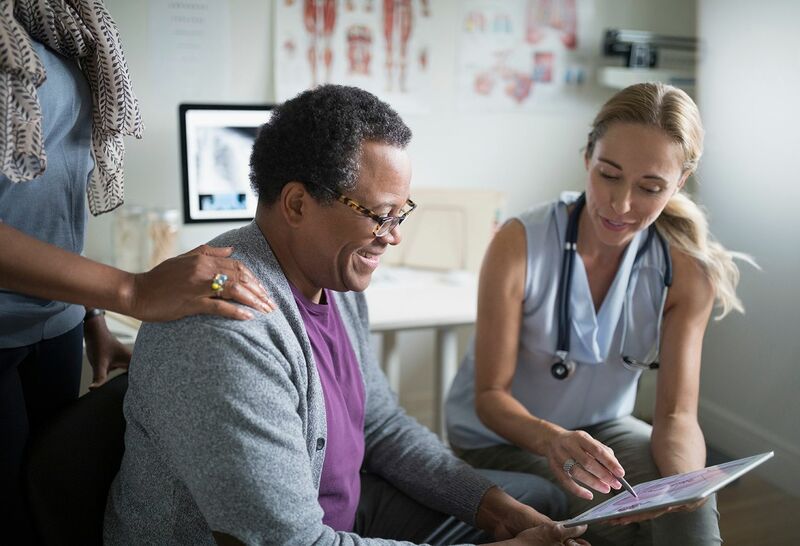 In addition, they are able to stay on top of the new developments and trends in their fields and develop deep, collaborative relationships with referring healthcare providers. 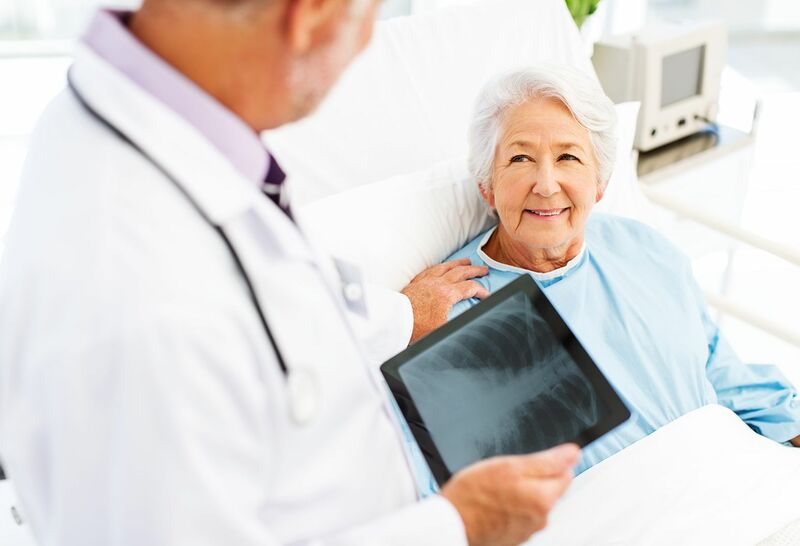 Learn more about our radiology subspecialties and the important role they play in your care. Our specialists in body imaging diagnose and treat disorders of the abdomen, including conditions of the gallbladder, intestines, liver, ovaries, pancreas, prostate, stomach, urinary tract and uterus. Northwell Health’s cardiothoracic radiologists specialize in pulmonary and cardiac imaging, including lung cancer screening and diagnosis and evaluation of airway diseases, benign and malignant conditions of the lungs, coronary artery disease and congenital or acquired diseases of the heart. 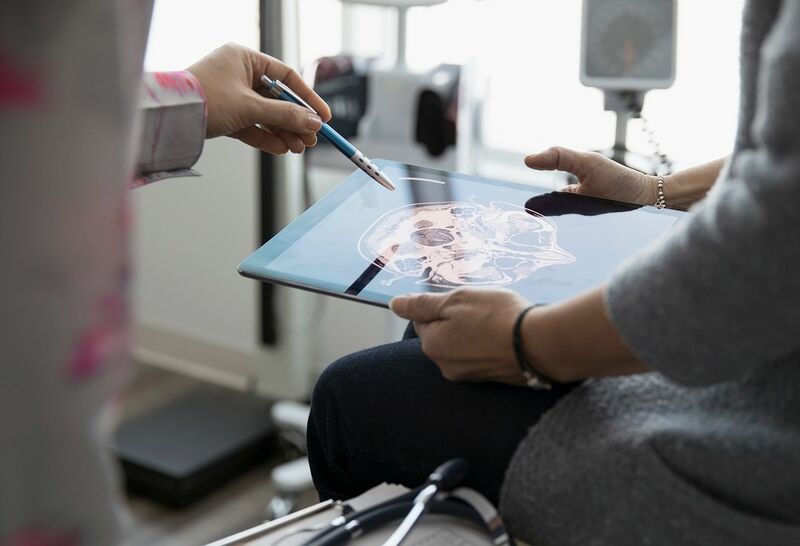 Our diagnostic radiologists use plain-film or conventional radiology—a flexible technology requiring relatively low radiation doses—to quickly provide your physician with a view of what is going on inside your body. Because accidents and medical events are not tied to office hours, our dedicated emergency radiologists are available 24 hours a day, seven days a week, and work closely with emergency medical physicians and surgeons to provide fast and accurate guidance for the best possible care. 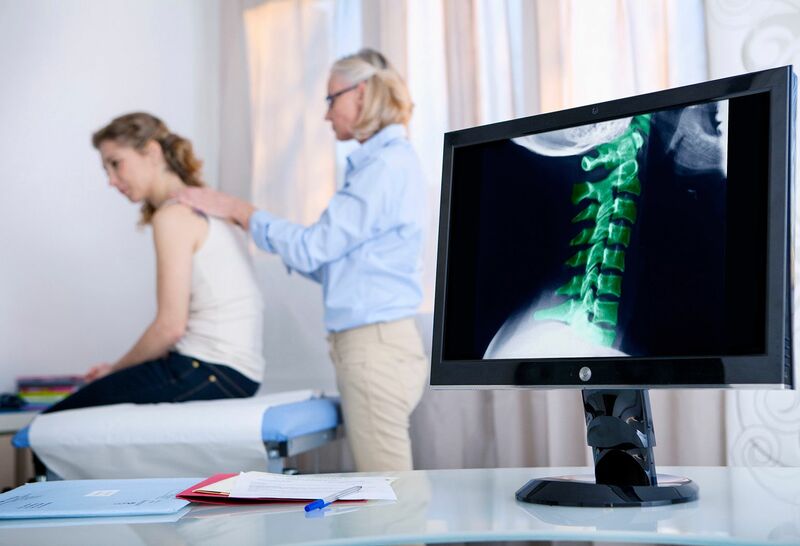 Our musculoskeletal radiologists diagnose and treat disorders of the bones, joints and soft tissue, including traumatic injury, sports injury, neck and back pain and bone and soft tissue tumors. 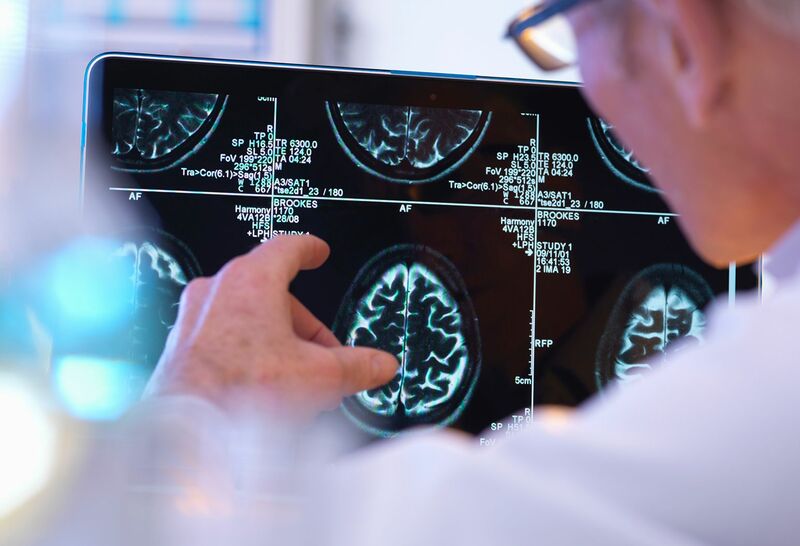 Northwell Health’s neuroradiologists provide high quality imaging, interpretation and image-guided therapies for disorders of the brain, spine, head and neck. Our specialists in nuclear medicine use small amounts of radioactive material to diagnose a wide variety of conditions, including cancer; heart disease; gastrointestinal, endocrine and neurological disorders; and to treat certain diseases, including hyperthyroidism and some cancers. 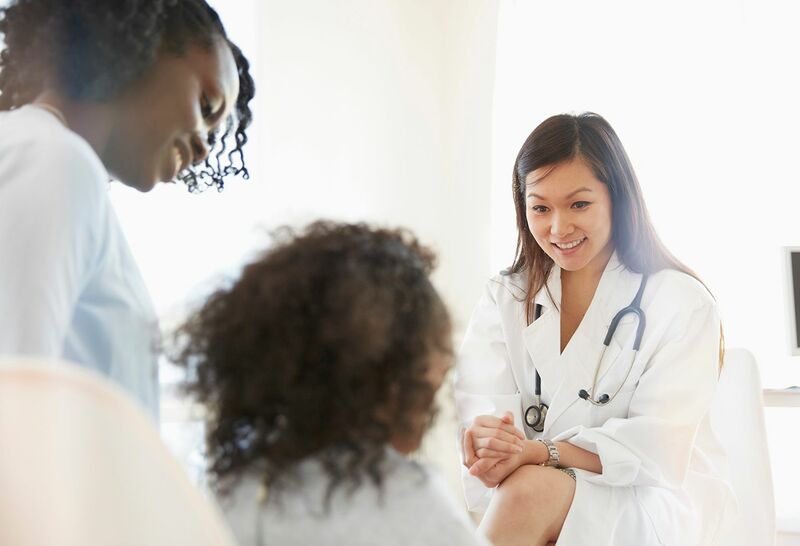 Northwell Health’s pediatric neuroradiologists specialize in diagnosing conditions of the brain and central nervous system in the fetus, infant, child and adolescent, using advanced technology and special protocols to ensure outstanding image quality while limiting or avoiding radiation exposure. 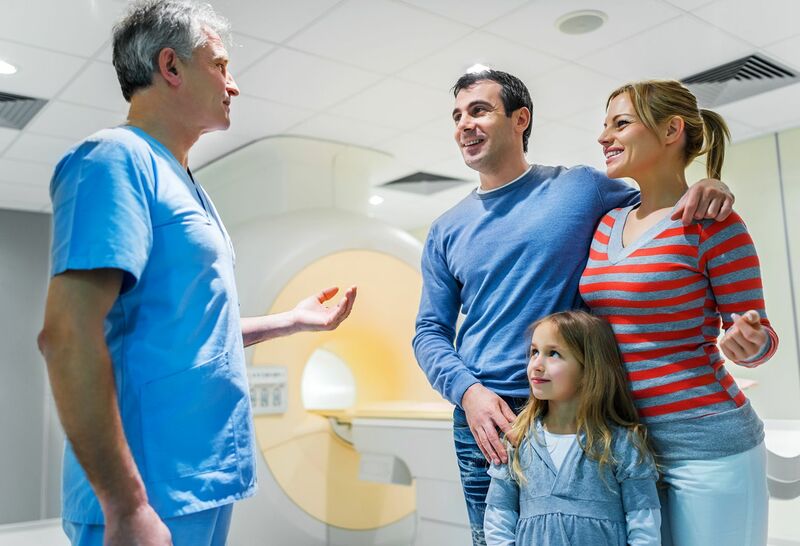 Our pediatric radiologists specialize in the imaging of infants and children, using state-of-the-art technology and protocols to ensure outstanding image quality while keeping radiation exposure as low as possible. Our vascular and interventional radiologists are skilled in minimally invasive image-guided interventions, threading narrow catheters through blood vessels to treat conditions throughout the body while avoiding surgery and hospitalization. 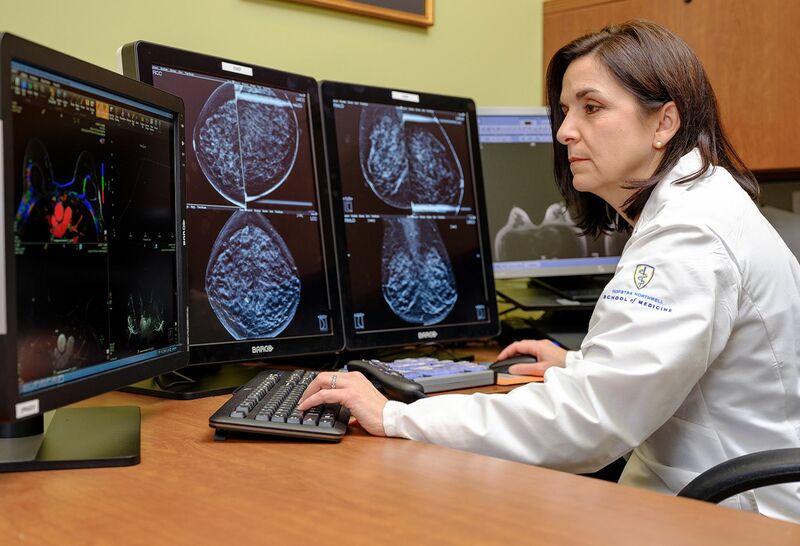 Focusing exclusively on breast imaging, our specialists use a full complement of state-of-the-art technology and approaches for screening, diagnosis, image-guided biopsy and tumor localization for surgery, including tomosynthesis (3D mammography), ultrasound, MRI and CT.